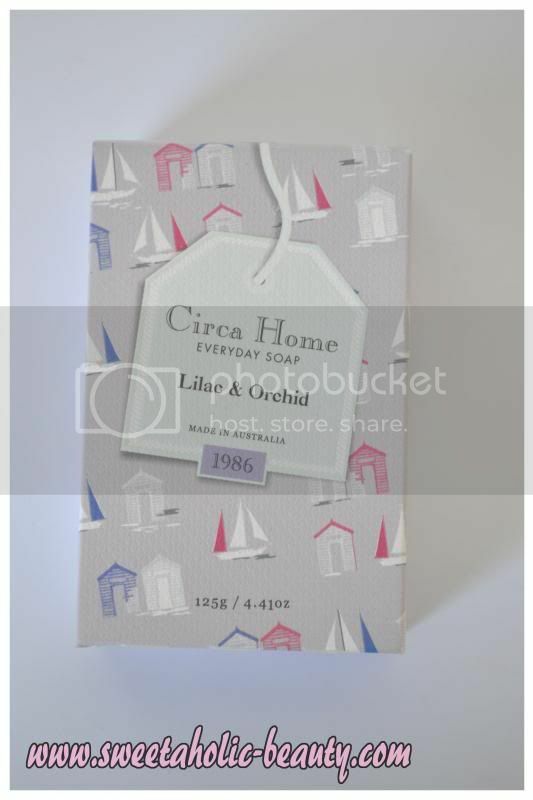 I received the Circa Home Everyday Soap in the very first Her Fashion Box (which you can read about here) and fell in love with the packaging and design! Design is really important to me, because I feel that showering and cleaning ourselves should be relaxing, rather than being a chore, and there's nothing like a fancy bar of soap to make you feel pampered! This soap has made up of sweet almond oil and cocoa butter, which makes it smell extremely delicious! The soap is also really creamy and buttery on the skin, as opposed to lathering up a lot. 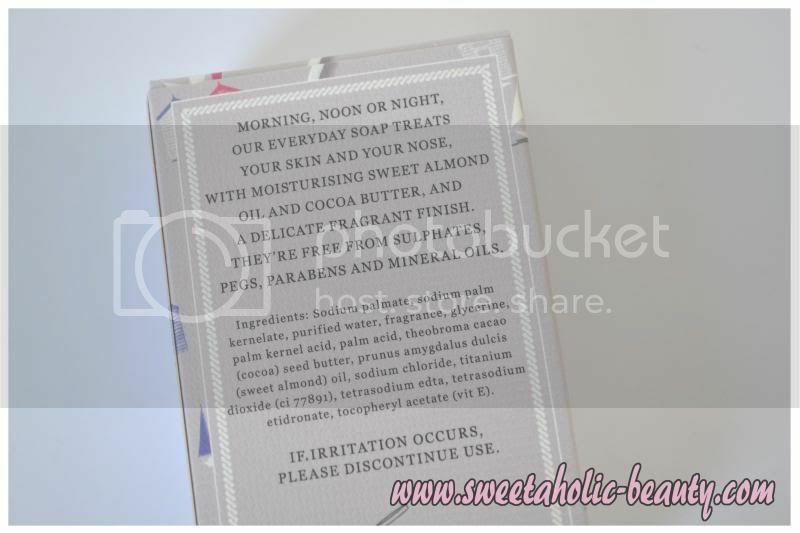 I found it to be really soft on my sensitive skin also, and left me with a really clean feeling! I did find the bar to be almost too big, and it's probably worth chopping it in half to get more usage! I'm absolutely loving the design of this soap! 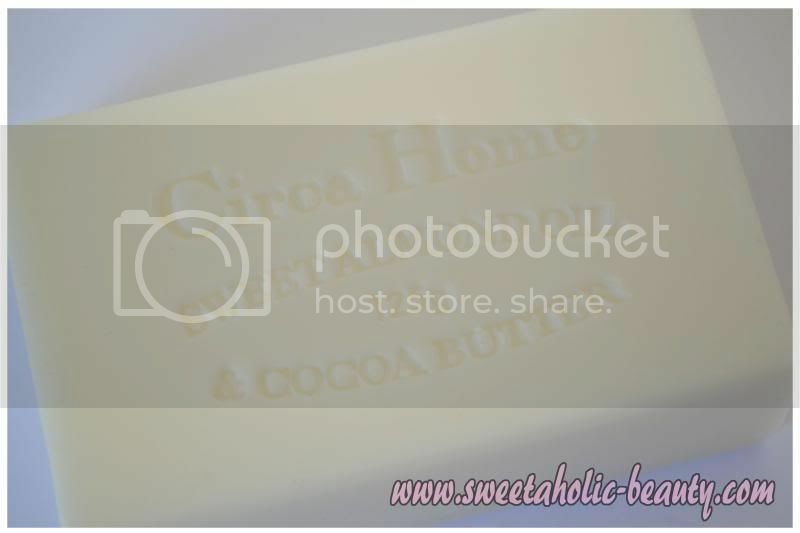 The Circa Home Everyday Soap left my skin feeling really clean and soft afterwards, and didn't dry my skin out at all. The scent was very strong in the box, but when applied in the shower, it was subtle enough, and didn't linger too long after my shower was completed. Overall, I'm really pleased with this soap. I think I'll be buying more, as they're really great value! 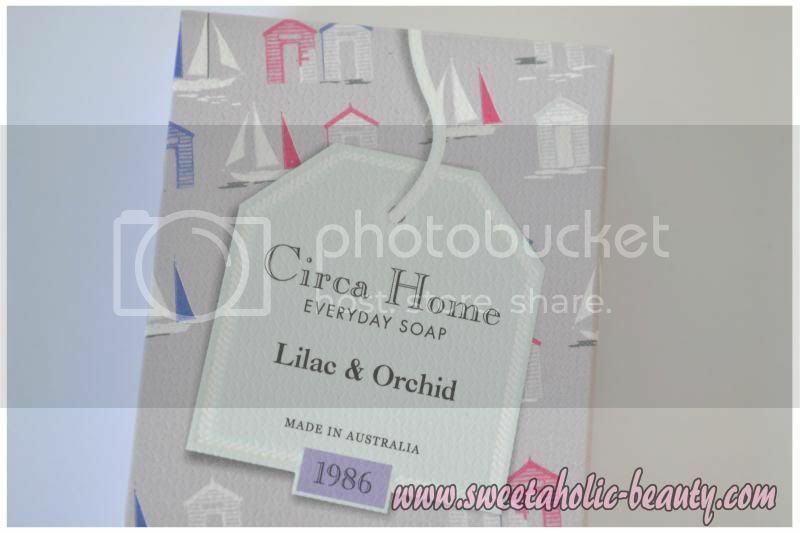 This beautiful soap retails at $9.99 and can be purchased from David Jones, or check out the Circa Home Webpage for stockists here. Also available in other three other scents, including Vanilla & Cocoa Butter, Gardenia & Amber, and Narcissus & Patchouli. Have you tried any of the Circa Home Everyday Soaps? If so, what did you think? 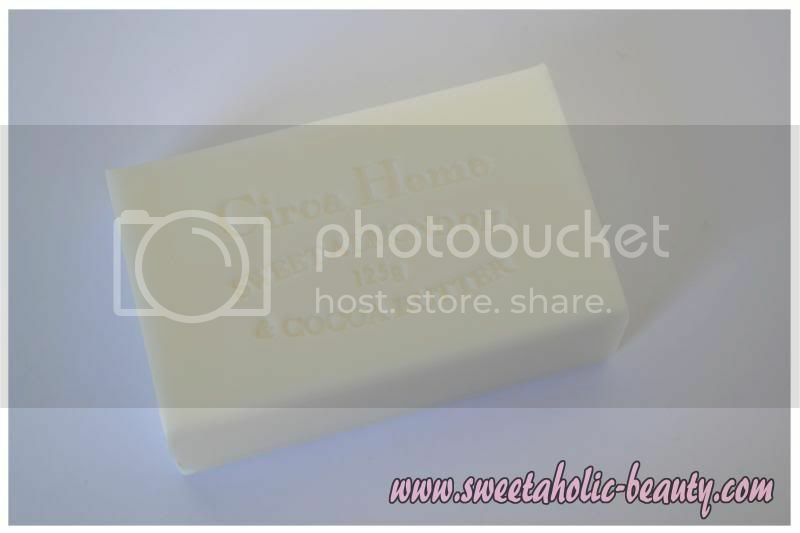 Do you prefer a bar of soap, or a bottle of liquid soap? Oh, it looks so adorable! I haven't used mine yet but it's next on the list! Love how it smells...that vanilla/cocoa butter combination has my name on it!